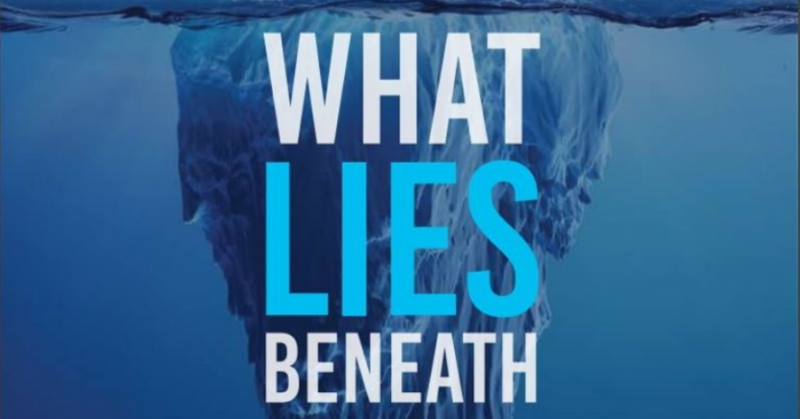 In the new report—titled What Lies Beneath: The Understatement of Existential Climate Risk (pdf)—authors David Splatt and Ian Dunlop, researchers with the National Centre for Climate Restoration (Breakthrough), an independent think tank based in Australia, argue that the existential threats posed by the climate crisis have still not penetrated the collective psyche of humanity and that world leaders, even those demanding aggressive action, have not shown the kind of urgency or imagination that the scale of the pending catastrophe presents. >> Human-induced climate change is an existential risk to human civilisation: an adverse outcome that will either annihilate intelligent life or permanently and drastically curtail its potential, unless dramatic action is taken. >>The bulk of climate research has tended to underplay these risks, and exhibited a preference for conservative projections and scholarly reticence. 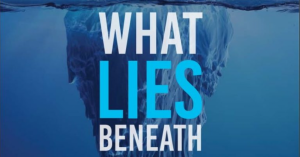 >> IPCC reports tend toward reticence and caution, erring on the side of “least drama,” and downplaying the more extreme and more damaging outcomes, and are now becoming dangerously misleading with the acceleration of climate impacts globally. >> Why this is a particular concern with potential climatic “tipping points,” the passing of critical thresholds which result in step changes in the climate system. Under-reporting on these issues is contributing to the “failure of imagination” in our understanding of, and response to, climate change.